US immigration authorities set up a fake university as part of a sting operation to entrap immigrants. 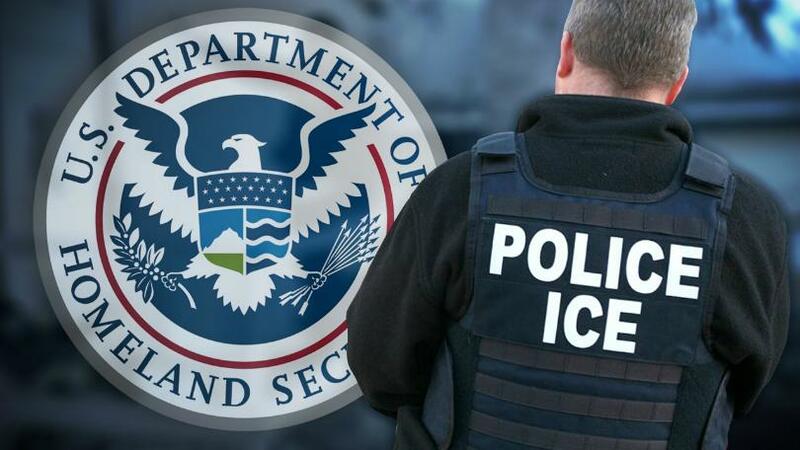 U.S. Immigration and Customs Enforcement set up a fake university in the Detroit area to nab suspects alleged to have recruited undocumented immigrants who wanted to use student visas as legal cover for their time in the United States. Eight suspects were indicted Monday by a grand jury on suspicion of visa fraud and “harboring aliens for profit,” according to the allegations, which were unsealed Wednesday. ICE’s Homeland Security Investigations arm in 2015 established a fictional college, the University of Farmington, as part of an undercover operation, according to the indictments. “The University was not staffed with instructors/educators; it had no curriculum, no actual classes nor any educational activities being conducted therein,” the indictment states. Wednesday’s indictments grew out of an alleged conspiracy that began in 2017, the U.S. Attorney in the Eastern District of Michigan said in a statement. Read full story on NBC News.